Black Titanium Celtic Knot Wedding Band Ring. 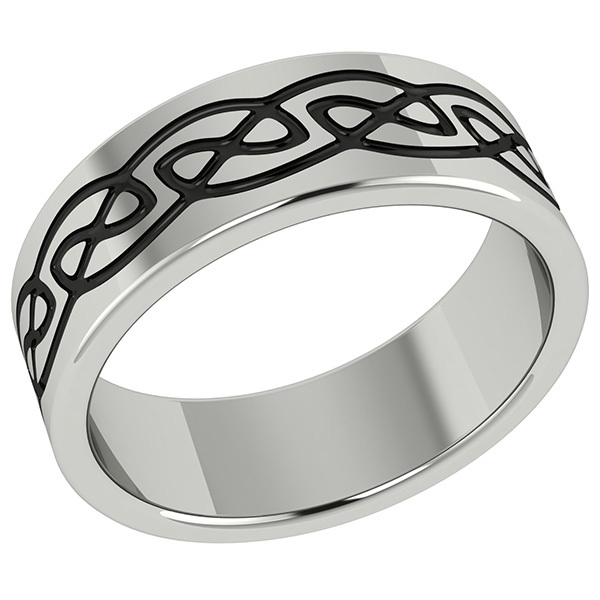 This titanium Celtic ring symbolizes infinity. Notice the beautifully draped hourglass infinity signs around this ring. We guarantee our Black Titanium Celtic Wedding Band to be high quality, authentic jewelry, as described above.